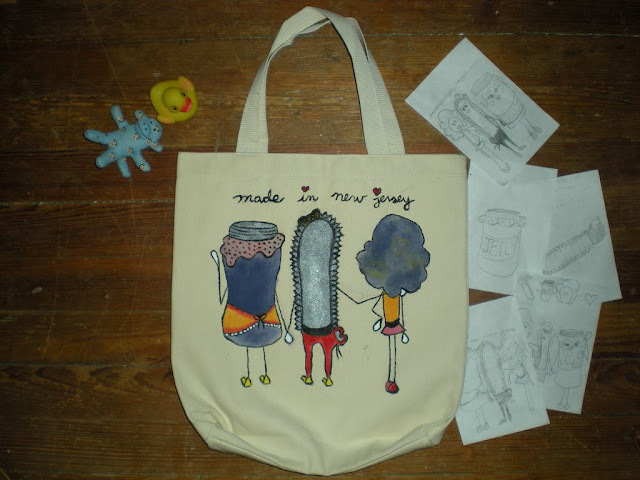 On May, I posted Rosie bags for sale. 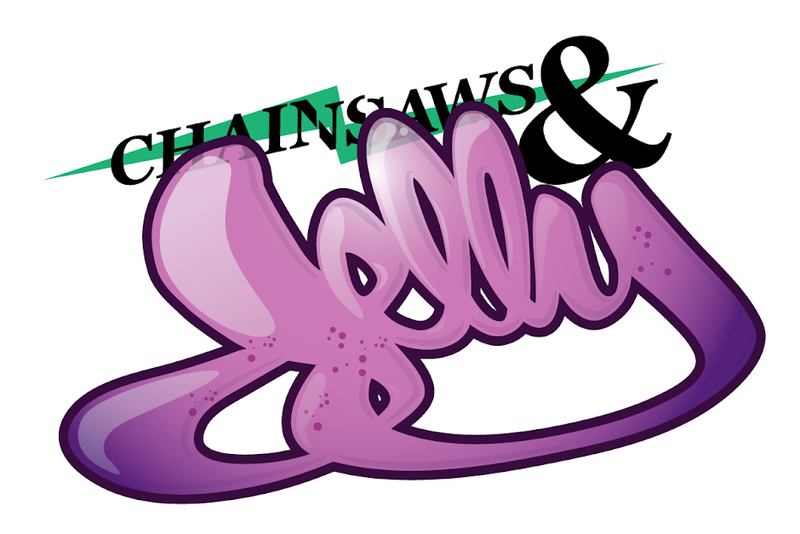 I wanted to share what Rosemary made for Chainsaws and Jelly. I think it's raddd with 3 d's. I love it. It's sooo cute. 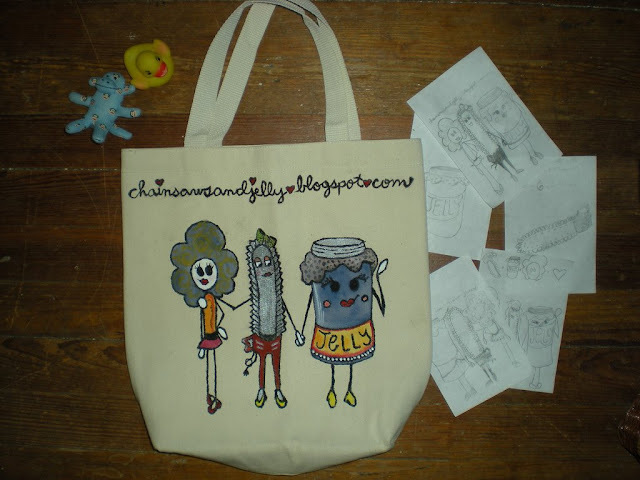 Please hit her up for a custom tote bag with of course the infamous Rosie character that I love. Thanks Rosemary!!!!! Check out her Flickr for more fun.